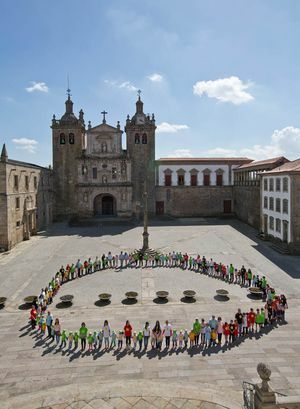 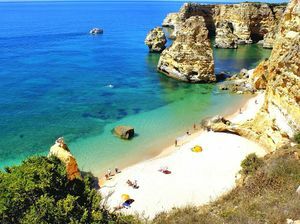 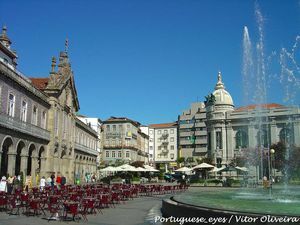 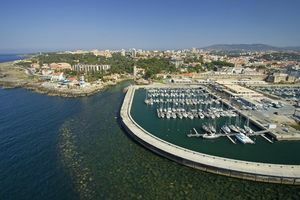 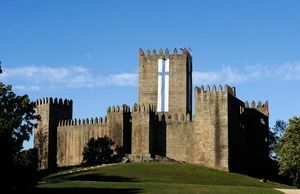 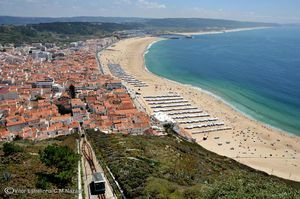 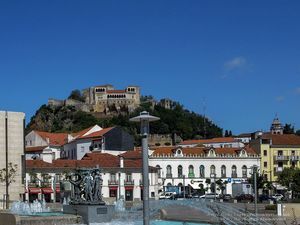 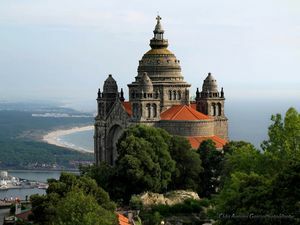 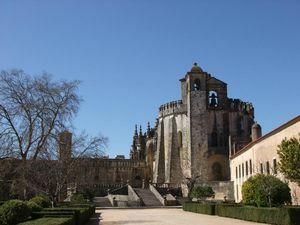 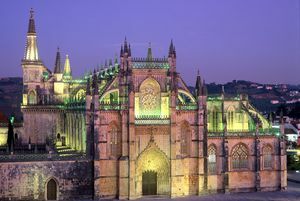 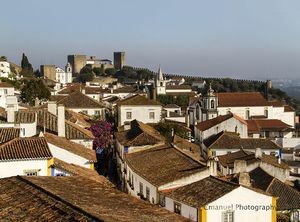 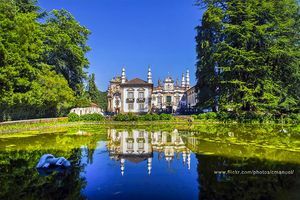 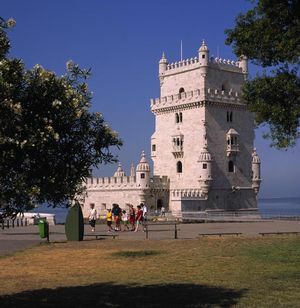 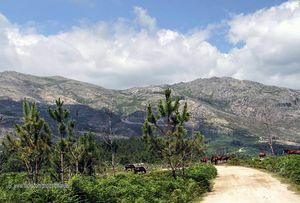 Visit charming villages and cities in Portugal and explore their great touristic attractions. 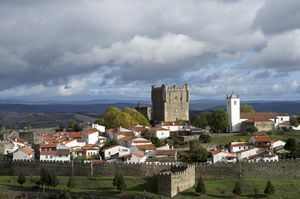 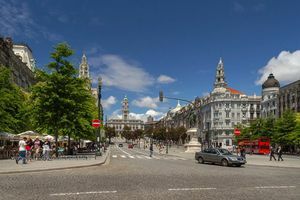 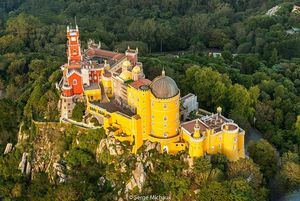 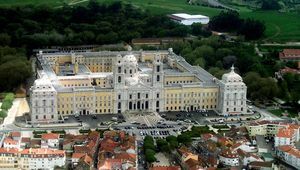 Portugal is full of cities, villages, and many other interesting destinations. 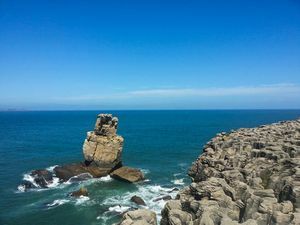 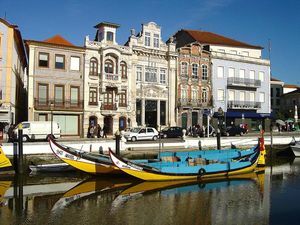 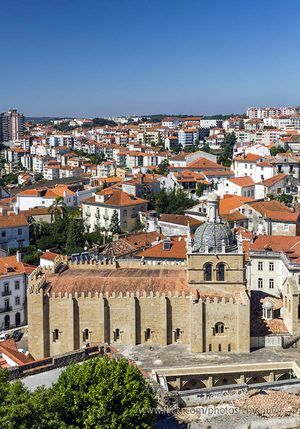 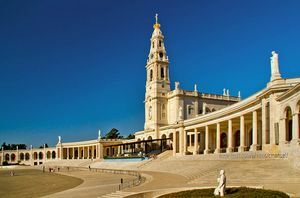 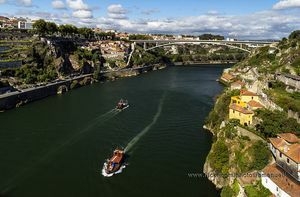 Some of them are worldwide known, such as Lisbon, Oporto, the Algarve, Fátima, or Madeira; whereas other are totally unknown locations for many, yet still sheerly charming, such as the surprising Aveiro, known as the Portuguese Venice; Sintra, with enviable cultural heritage, and an endless etc.